Google AdWords & Bing Ads. 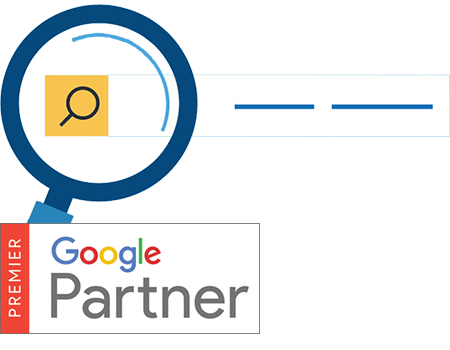 We are a Google Premier Partner which about only 3% of marketing companies in the Country have that designation. Learn how a professionally research, setup, managed, tracked and reported account can save on all counts. Have your ppc marketing optimized, managed, tracked and reported by a professional company who understands the ins and outs of search engine marketing. Doing ppc on your own will most likely lead to spending thousands of wasted dollars without even knowing you are doing so until a professional points it out. You should also know how many calls, website form submissions, sales revenue (if ecommerce) and so on you are getting. Our tracking system enables us to do all of this! Our monthly reports you get will show just that and other pertinent account data so your account can continue to be optimized.